Our Sax is on Fire! 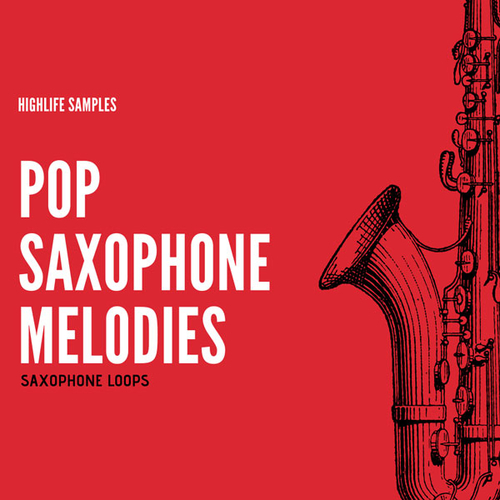 That’s why HighLife Samples has put it to good use and has compiled a tremendous amount of Pop Saxophone Melodies for you to use in your productions. This is a sample pack you definitely don’t want to miss! Inside you will find over 124 Saxophone Melodies divided into folders labelled with their corresponding root note. Each melody has been performed and live recorded by a professional Saxophone player and are provided in dry and wet versions for your convenience! All sounds from sample pack are clearly labelled with key and bpm and ready to drop into your next project. If you are looking to add a real saxophone loop instrument into your track then this product is the right one. Everything you get is Royalty Free! Buy this sample pack once and use in any of your projects in as many combinations as you want. Compatible with all DAWs and usable in more projects and genres than you can imagine.